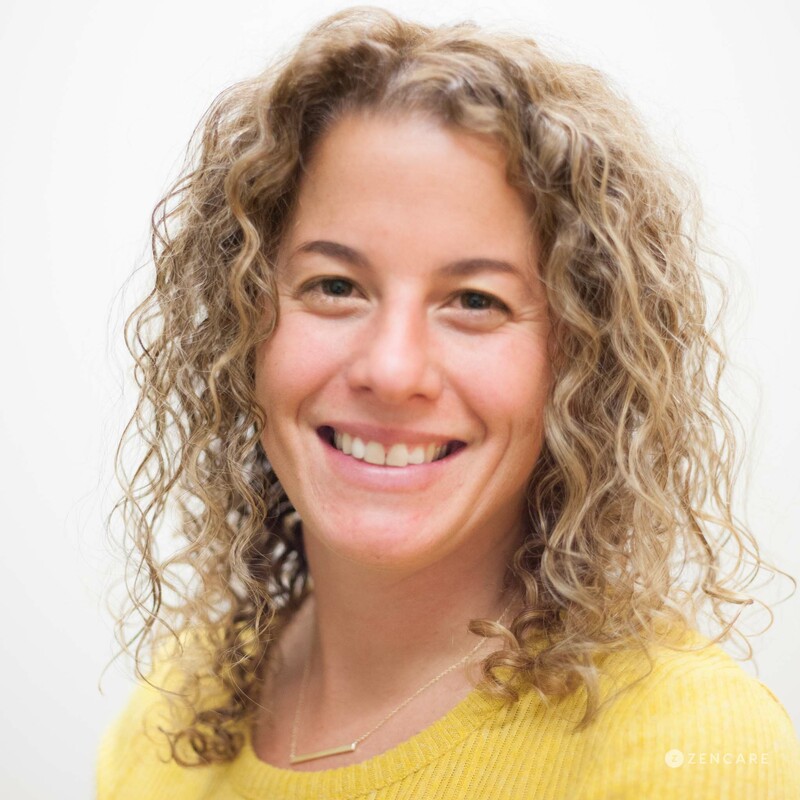 Katie Grifka is a Licensed Independent Clinical Social Worker in Providence, RI with expertise in anxiety, life transitions, self-esteem, loss, and emotional regulation. She has extensive experience working with elementary and middle school children. She also sees teenagers, young adults, college students, adults, families, and parents. 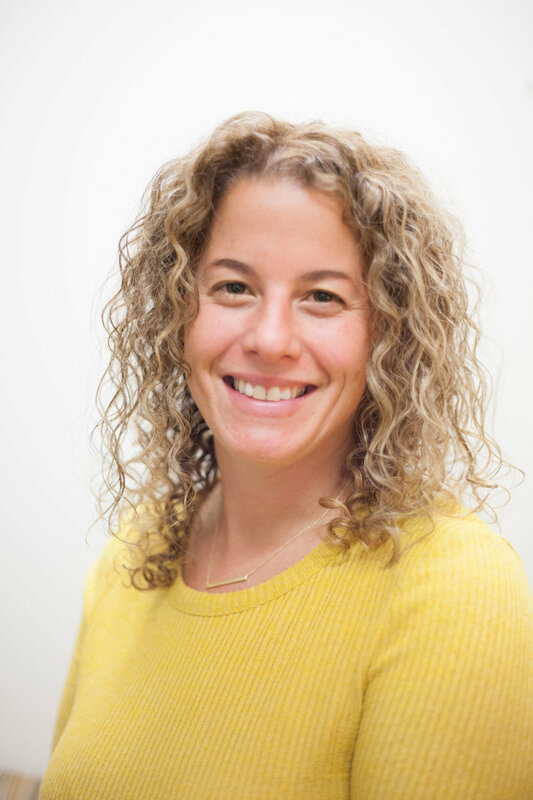 Katie Grifka is a therapist in private practice in Providence with a specialty in children, adolescents, family conflicts, ADHD, and parenting. She sees children and adults of all ages for anxiety, life transitions, self-esteem issues, loss, and emotional regulation. As a public school social worker, Katie has worked with elementary and middle school children on issues such as school and separation anxiety, impulse control issues, ADHD, and discord within families. She uses play therapy and picture books to help children manage behavioral challenges and consults with pediatricians and psychiatrists to find the best care for the individual. She also has extensive experience supporting adolescents and teenagers overcome social anxiety. Katie draws upon her work at youth trauma programs, adoption and foster care services, and school settings. 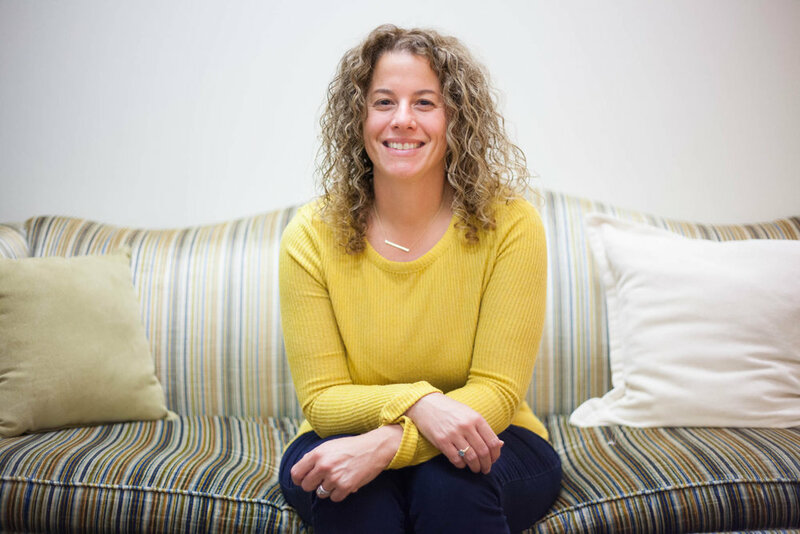 She combines Cognitive Behavioral Therapy, Family Systems therapy, Interpersonal Therapy, and Supportive therapy to best address the needs of her clients. Sliding scale: A sliding scale based on individual needs is offered to clients who need a reduced fee to receive therapy. Therapist's note: Katie can provide you with paperwork for reimbursement from your insurance company if you are seeking out-of-network sessions. "Life brings us challenges and we often have to cope with different feelings and circumstances that arise. Whether you are dealing with a one-time situational event or a repetitive life pattern, it is ok to seek out support and gain a fresh perspective. In my sessions, I am here to provide acknowledgement and validation. I bring enthusiasm and collaboration to build upon your strengths and teach strategies to help overcome difficult situations."